Multi Air Services Co.,Ltd. 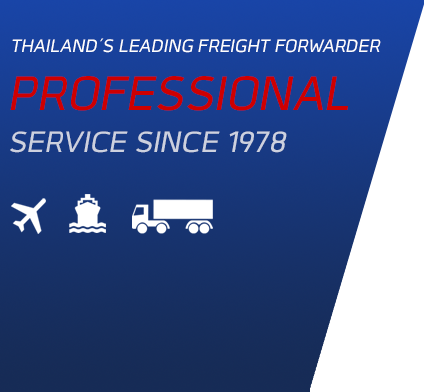 is Thailand’s leading freight forwarder. The company was founded in 1978. From our long experience in the industry, you can trust in our service. Customer satisfaction is always our top priority!